Fine. 100% Money Back Guarantee. Brand New, Perfect Condition. We offer expedited shipping to all US locations. Over 3, 000, 000 happy customers. 502 p. 5 b&w line drawings. New. 100% Money Back Guarantee. Brand New, Perfect Condition. We offer expedited shipping to all US locations. Over 3, 000, 000 happy customers. 502 p. 5 b&w line drawings. Very Good. 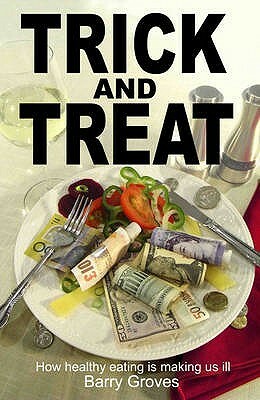 Trick and Treat: How Healthy Eating is Making Us Ill by Groves, Barry, 2008-10-30. 502 p. 5 b&w line drawings. Fluoride: Drinking Ourselves to Death?